In context: If you've been tuning into Amazon-related news for the past several months, you probably know about "Rekognition." 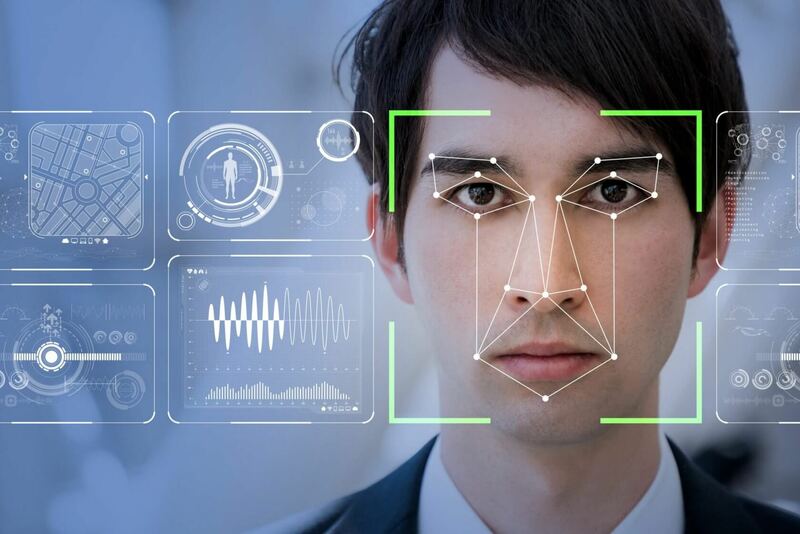 In short, it's Amazon's proprietary facial recognition technology, and it came under fire in 2018 after it was revealed that the retail giant had been selling the tech to law enforcement agencies throughout the US. As a result of these findings, Amazon has already faced plenty of external criticism from lawmakers and the public. Both groups demand that Amazon stop selling Rekognition to law enforcement, or even shut the project down entirely. However, it isn't just public critique that Amazon has been forced to deal with - internal pressure is mounting as well. In October, hundreds of anonymous Amazon employees reportedly signed a letter addressed to company CEO Jeff Bezos, which laid out their concerns about Rekognition. While employee outrage doesn't seem to have affected Rekognition's sales in any way, a new proposal from Amazon's own shareholders just might. The proposal outlines concerns investors have with Rekognition's potential risks to the company's stock value, and the civil and human rights of American citizens. To be clear, the proposal doesn't call for a complete shut-down of all things Rekognition. Instead, it requests that Amazon temporarily suspend sales of the technology until a civil rights investigation (performed independently) can take place. If that investigation doesn't turn up anything concerning, shareholders are happy to let sales continue. If the opposite occurs, investors request that Amazon's board of directors "prohibit" Rekognition sales. Only time will tell whether or not Amazon will take this proposal seriously, but given its source, it seems likely that it will be addressed it one way or another.